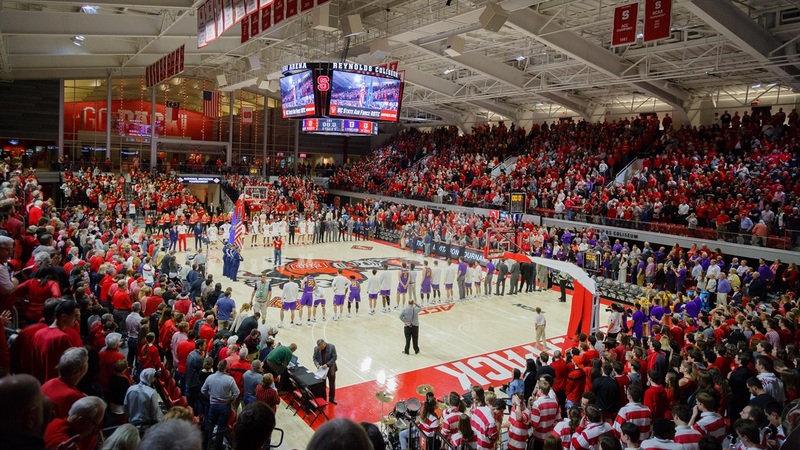 Today on IPS Live we discuss where NC State basketball is at right now. How will Torin Dorn be remembered? Where does NC State need to improve as a program? Who can step up going forward? James and Rob answer those questions and much more!